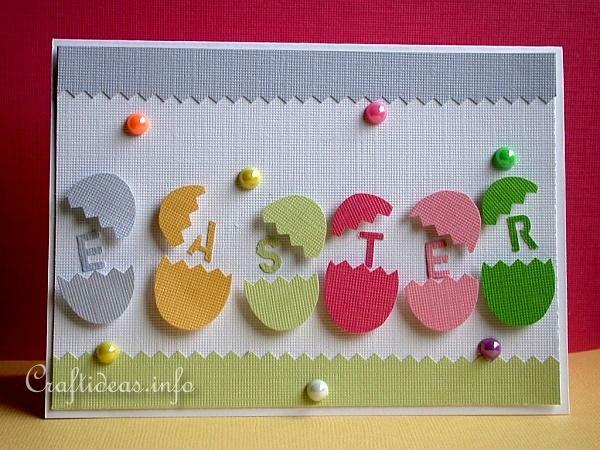 One of the most popular ways of creating decorative Easter eggs is that of dying them, primarily with food colouring. In most cases, you’ll need large white shelled eggs, food colouring and white vinegar. Oh and we would recommend protective gloves as the point of the exercise is to end up with some gorgeous looking eggs either for the table or an egg hunt, and not multi-coloured hands! Using dyes in various ways can produce some extremely pretty, eye attracting results. And as you’ll see from the videos and instructions below, the process isn’t all that hard. Only a few easily obtainable tools are needed to make these eggs and the only time consuming part is waiting for the dye to take! In this video below, you are taken through all the steps needed in order to create some stunning dyed Easter Eggs. The colours used here give a very pretty effect and the patterning is created by using rubber bands (easily available of course) and several different colours of dye. The whole video only lasts a couple of minutes so well worth taking a peek. Oh and I learned something new about boiled eggs – just watch the video and you’ll see what I mean. This next offering is somewhat messy. And so it would almost certainly appeal to children or to any adults who like to get stuck in. This video shows how you can use shaving cream to help you achieve multi coloured dyed eggs. The advantages here are that shaving cream is pretty cheap to buy and you can have great fun swirling the drops of dye together to make a multi-hued pattern. For me, I think the disadvantage lies in the mess created when the shaving cream covered eggs are wiped off to reveal the outcome of the process. Although this is done “off camera”, I can just imagine how much kitchen roll this step may take! However, it looks like a fun way to get messy with kids or an adult could, no doubt, keep it the process well contained. The eggs emerging from the foam at the end are certainly very pretty and it’s a fairly straightforward way of achieving those decorated eggs. 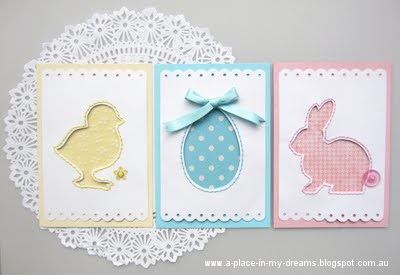 The next video shows a simple, inexpensive way in which to dye your Easter eggs. These come out a uniform colour rather than patterned ones in our examples above. 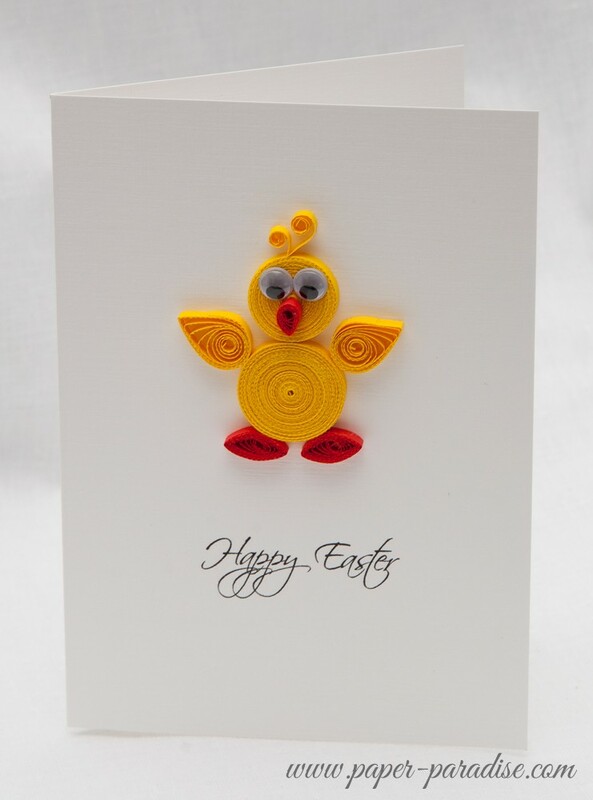 It also shows you how to apply pin pricks to your eggs so that you can remove the contents by blowing them. And, of course, as a by product you have the means to make a mean omelette for lunch! Our final video on dying Easter eggs shows a really simple tie dye process. 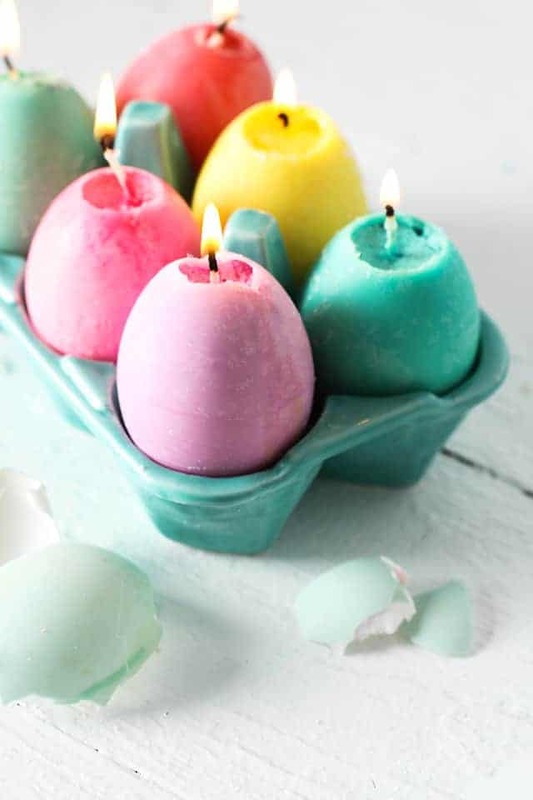 This uses little equipment with the tie dye effect being produced by adding drops of the food colouring to hard boiled eggs which have been wrapped in clean coffee filter papers. What I really like about this method, is that only parts of the shells are dyed leaving areas of clear white which gives a very fresh and subtle look. Take a look and see what you think. 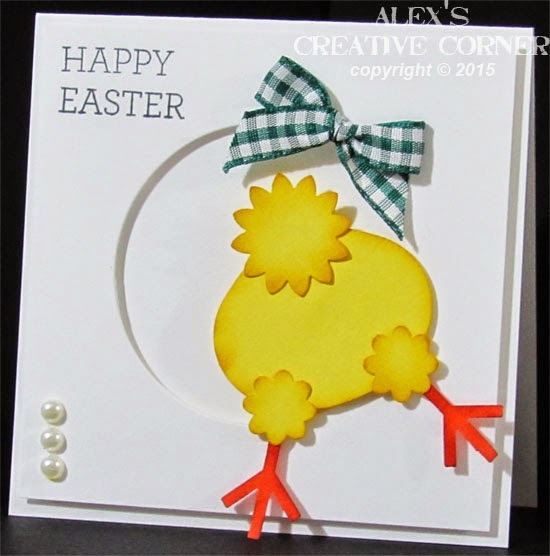 We hope you have found the above of interest and have helped you to choose a method for creating beautiful eggs for that all important Easter egg hunt. 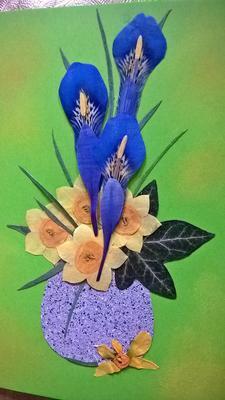 As ever, we’d love to see your results, so do get in touch and we can feature photos of your brilliant creations. It’s always great to see what craft and sewing projects people have been working on and this girl’s dress for Easter is no exception. Mum Jess just loves sewing and regularly makes clothes for her children. Here’s an excerpt from her blog showing off the Easter dress she made for her daughter, Ava. Here we go with the Easter dress posts! Are you surprised I made them this year? Ye me too. I’m also showing you the last dress I made first, so it’s all over the place here folks. Welcome to my life. snort. This kraken. I swear. She does all her poses. The only ones that were suggested by me are the basic shots. Everything else is ALL AVA. I sewed up a size 5, with the short sleeve option. Love this perfect gold button I found in my stash to use! The fabric was I believe, from Hobby Lobby awhile back. It’s fairly stiff quilting cotton so not perfect for clothes, but for this dress shape it worked fine. I think you’ll agree that Jess has done a brilliant job and that Ava clearly loves posing in her new dress! 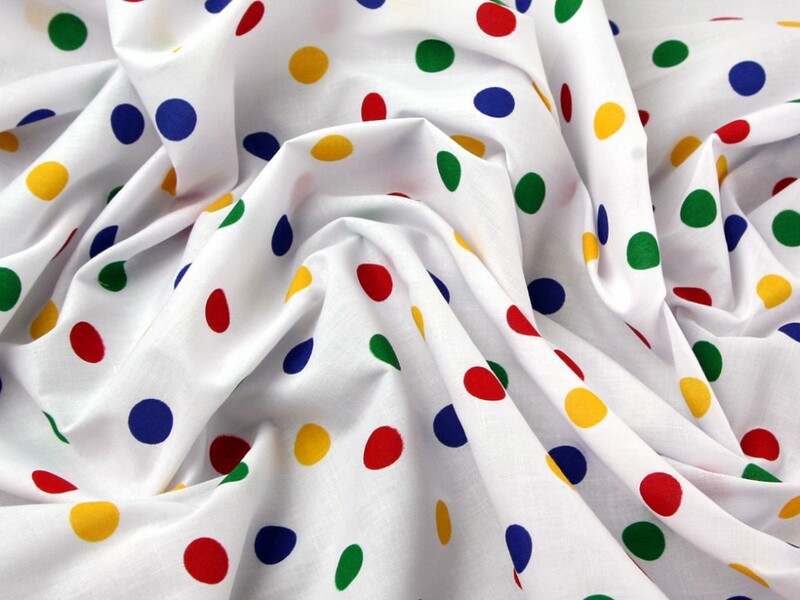 To make a similar girl’s dress you may like this polka dot fun fabric available from Minerva Crafts. 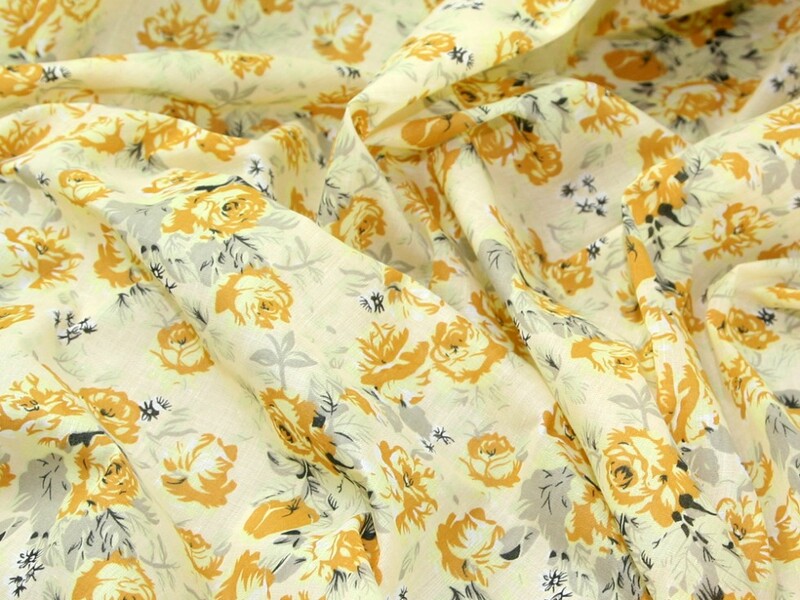 Or perhaps this yellow floral print available here.